Great Deal: The Vello BG-N19 Battery Grip for Nikon D850 is currently $30 off at B&H for $69.95. $30 off on Vello BG-N19 Battery Grip for Nikon D850: $69.95 at B&H. 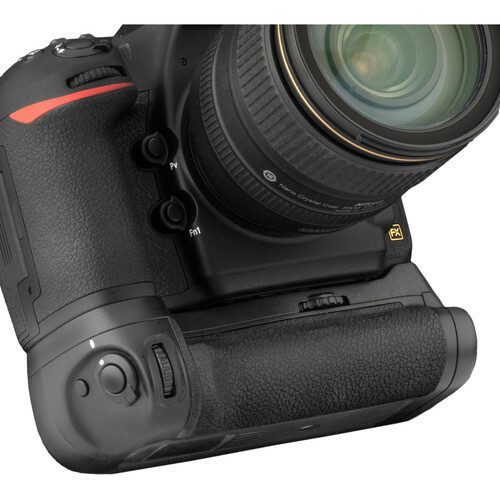 The Nikon MB-D18 Battery Grip for D850 is now in stock at Amazon, B&H, Adorama.